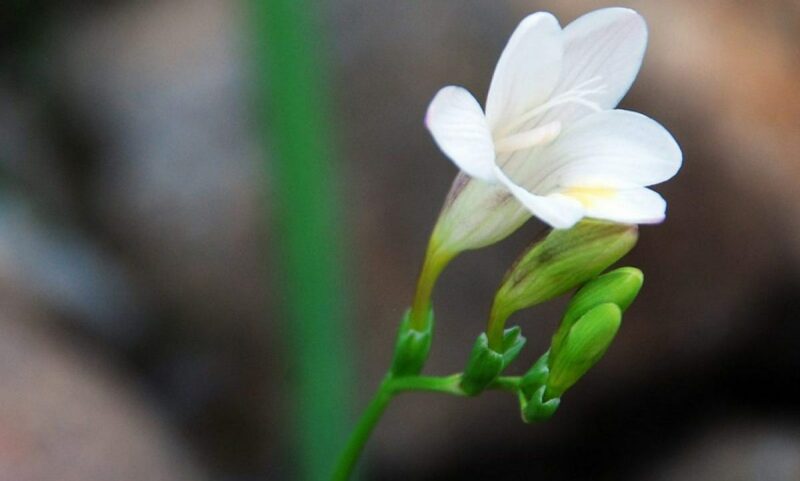 Before I begin this little story, please forgive my long absence. I shan’t bore you with the messy and gritty details as to why I went off the rails, but I will say that every now and again my career at the museum tends to draw energy into itself. Like a black hole, not even light can escape. During my downtime at the Overlook Hotel, I also engaged in one or two projects. 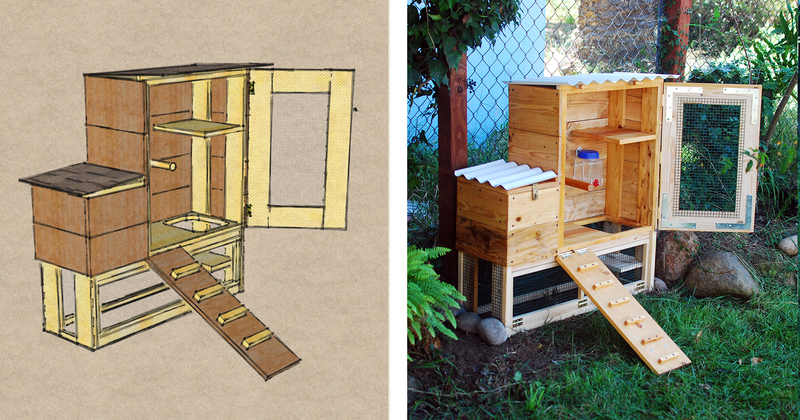 One of which was to design and construct a new coop for Piper to finally get her away from those chicken bullies. I had a finite amount of scrap wood and hardware in the garage and seeing as I had no extra money to spend on the project, I wanted to make said supplies work for a nice little coop design. With such tight parameters, there was only on thing to do; build it all first in a 3D program. Once again, I turned to SketchUp, the best free program in the universe. 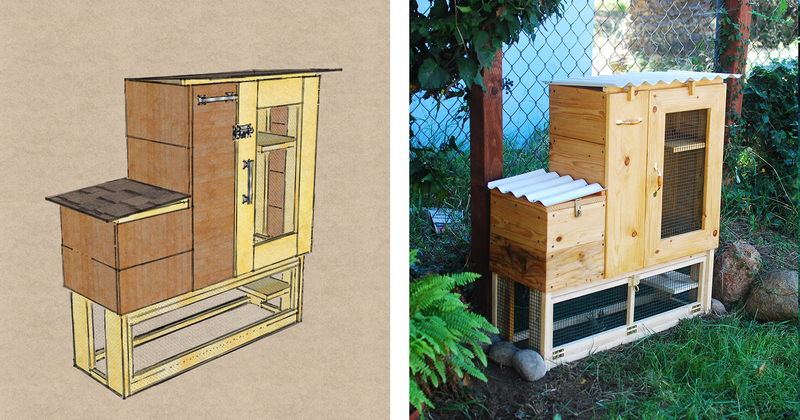 I used this program to design my larger loft style coop as well. Firstly, I added all of the scrap pieces into the program to begin to piece them all together. With a little Tetris-like arranging, I was able to maximize my yield and crate a cut list with my meager supplies. No room for error with this carpentry project! Measure fifteen times, cut once! Full disclosure, I didn’t actually use that old-timey drill seen in the above photo. I just thought it would look nicer than my Panasonic cordless. What a deceitful carpenter I be! Yeah? Get over it. Here’s the final 3D rendering in a futuristic video form. What wonders we shall see! Impressive yes? I can’t stress enough how much I love SketchUp. To be able to maximize my yield as well as test all the doors and hinges is priceless. 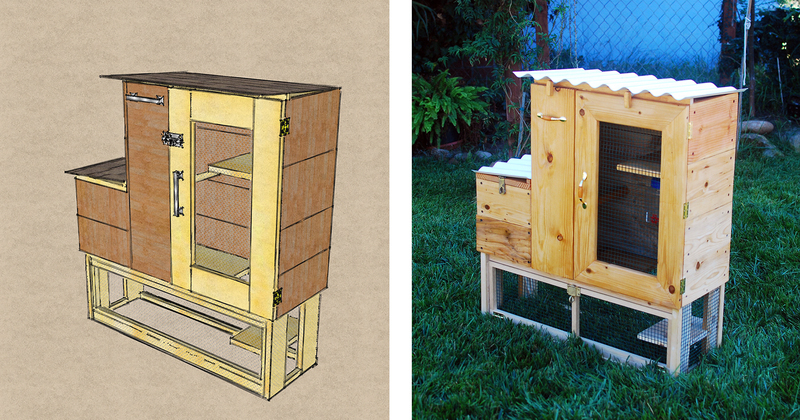 Once all the details were worked out and the design was polished, I began assembling the coop. No small task as every single piece of wood was used, full of holes and painted. So I spent most of my time sanding, refinishing the wood and pulling nails and staples. Privacy curtain for egg laying. The basement door opens too! It took a lot longer to build than I anticipated but I really got into a zen state from all the sanding and shaping of the reclaimed wood. I haven’t spent this much time on a carpentry project since I was Head Carpenter at the San Diego Museum of Art. It did my soul good to work on this project. Also, it turned out pretty close to my original drawing. Check it out. Not too shabby huh? But what good is all this work if it isn’t properly Piper approved? No good. To answer my own question. So the next stage was to get the little fuzzy fluffball inside to test it out. Piper, it’s time to come out and see the rest of the house. All in all, I think she approves. However, I am not too happy with the size restrictions here. I want to get another silkie hen to keep her company and there’s barely enough room for Piper. Perhaps I should have bitten the bullet and purchased some extra lumber. Hind sight is 20/20. I’ve decided to open up the back panels and add an additional room to the back which will double the width of her coop without causing me to lose any of the hard work I’ve already done. I’ll submit my permits for an add-on with the city post haste. No, no I won’t. Shhh! I also was planning on giving her a mini run on those planter beds to the right of the coop so she can better peck and scratch for bugs an critters and such. 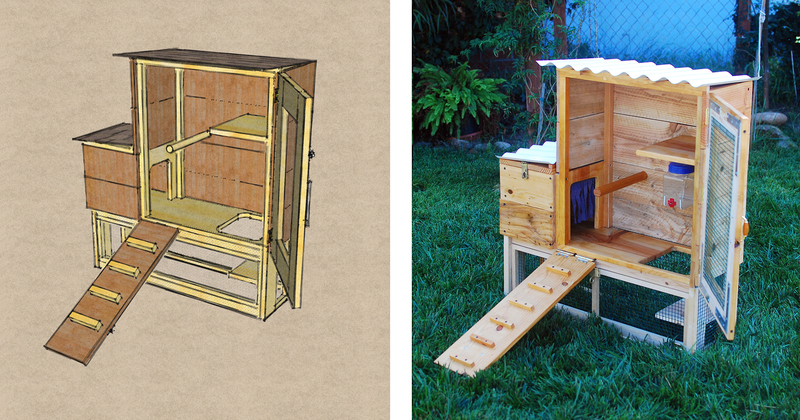 Between those two additions, I’ll feel better about having two bantam breeds in this mini-coop. Until then, I’m keeping her in with the big girls. It shouldn’t be too long of a wait though. Then I’ll just have to wait for her fluffy feathers to grow back so she can reclaim her past glory. Just look at this little fluffball! Can you tell that I’m in love with this little angel? Now I’ve always loved chickens…on my plate. This is different though, because she loves me back! Raise a glass to our poor tortured heroine for soon she shall have peace and retirement and sweet cooing happiness.